Whether you'd like to reward employees for a job well done or host your next class reunion, you can't go wrong with Hess's award-winning barbecue at your next event! 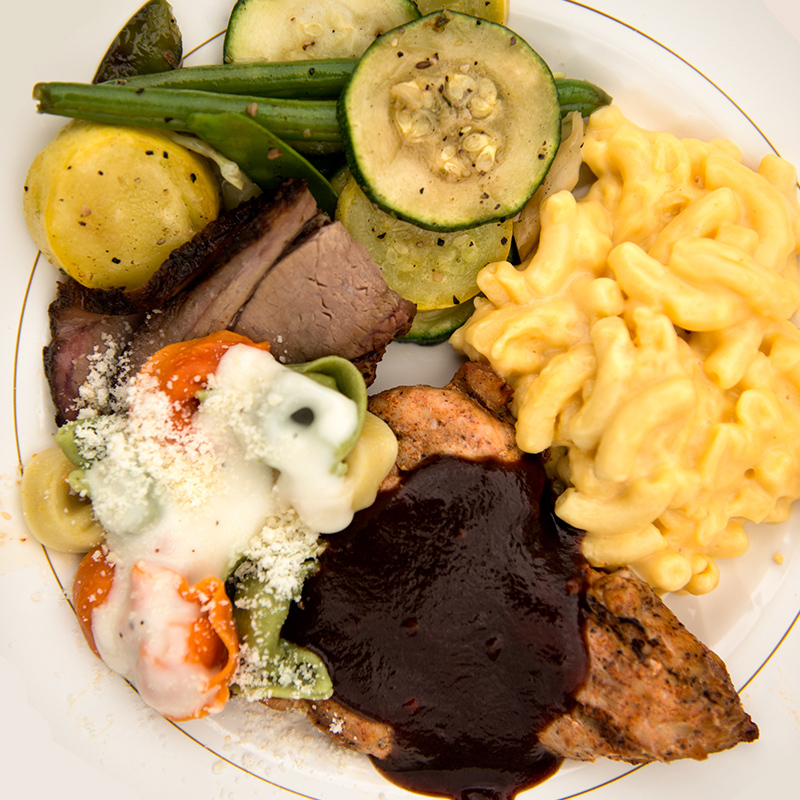 From Ballpark Barbecue to Legendary Pit Barbecue, we offer mouth-watering flavor to please any crowd. Start with one of our 11 menus to plan your party and let us take care of the rest! We've got you covered from setup to tear down and provide everything you need for a great time including disposable plates and tableware. Some menus also offer coffee station and drinks. All menus are served buffet-style and include 1 1/2 hours of serving time. Let's get the party started! Contact us to reserve your date today! 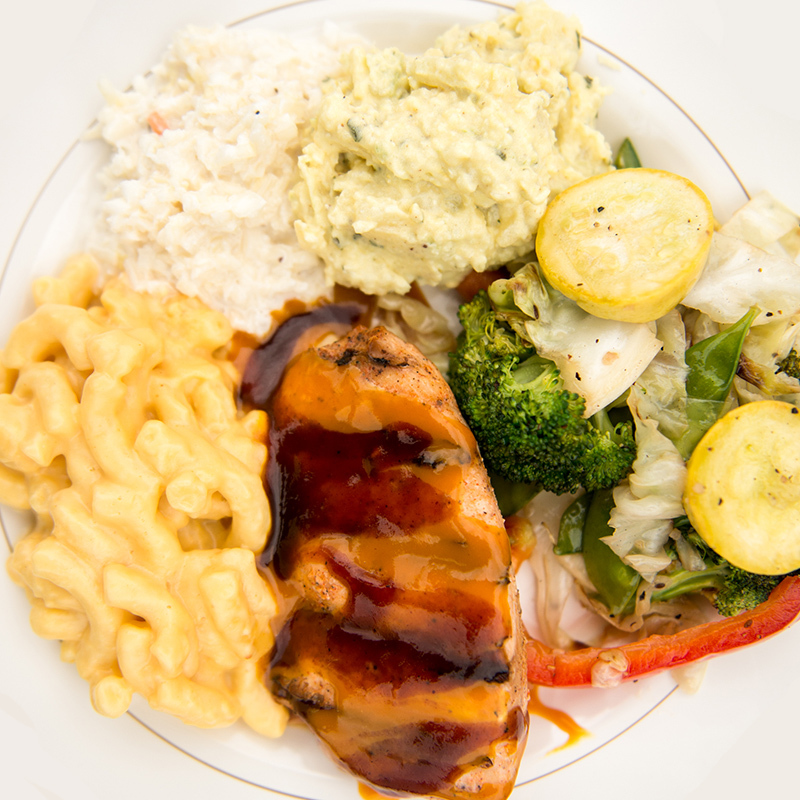 We've been providing award-winning bbq to companies across Lancaster County for many years, so you can count on flawless service from a dedicated crew that takes great pride in our work. Our corporate catering is perfect for company picnics, employee appreciation, safety recognition events and corporate banquets. 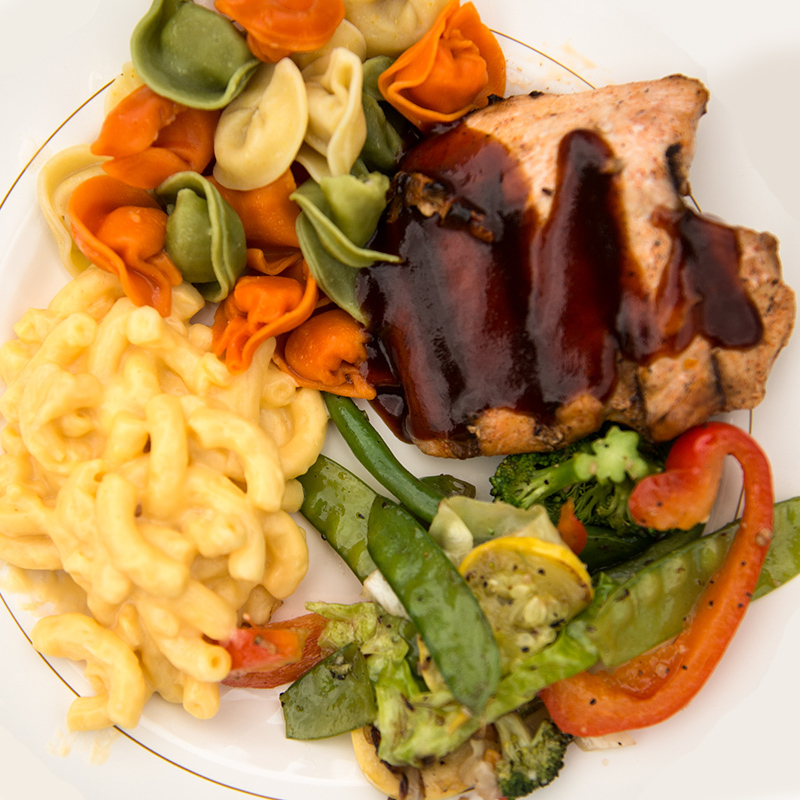 We'll make your family or class reunion, upscale birthday party or celebration extra special with great hot and cold menu choices and dedicated service you and your guests will appreciate. We can even help with tents, tables, chairs and lighting if you need it. Reserve early to guarantee your date!